Tools for financial statement analysis. Evaluating cash flow and the statement of cash flows. The direct approach to preparing a statement of cash flows. The indirect approach to presenting operating activities. Using a worksheet to prepare a statement of cash flows. Chapter 16 opens with a review of the various ratios that have been introduced throughout the book. The ratios are categorized according to those which evaluate liquidity, debt, turnover, profitability, and other indicators. A summary table includes the formulations and shows appropriate calculations taken from a comprehensive financial statement illustration. 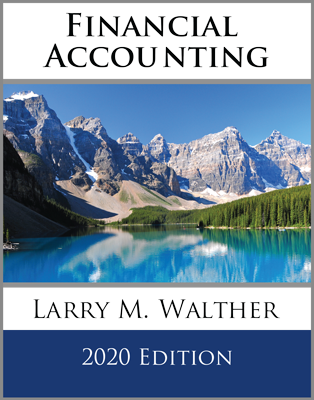 The next section of the chapter introduces a deeper coverage of the statement of cash flows. 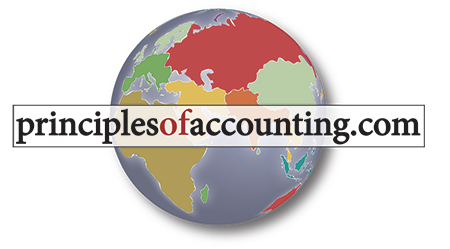 This required financial statement might be prepared under a direct or indirect approach. Both methods are illustrated. The direct method can involve complex calculations of certain cash receipts or payments, and the general formulations for these calculations are clearly shown. 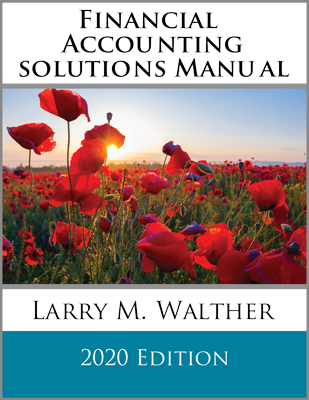 The chapter closes by demonstrating a worksheet that can facilitate the preparation of a statement of cash flows. 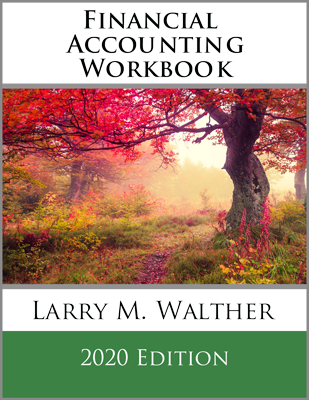 The essential nature of the worksheet is that it builds a bridge between a beginning-of-period and end-of-period balance sheet, explaining how changes are reconcilable to their corresponding cash effects.